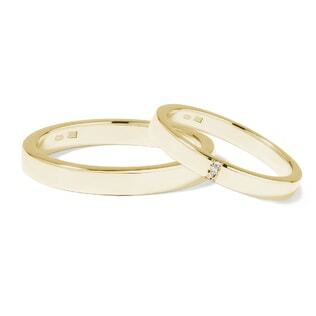 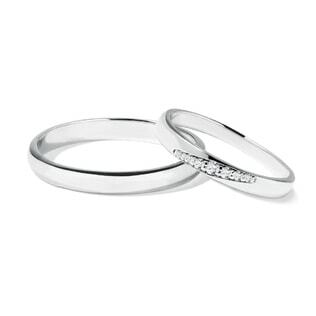 To symbolize a love that lasts forever, go with the eternal sparkle of a stunning diamond. 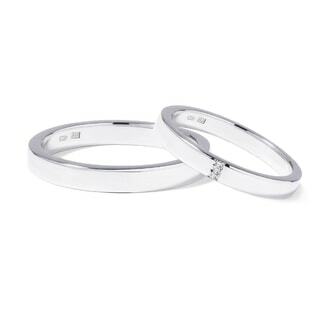 Choose a single stone discreetly nestled into a white gold band or opt for a show-stopping eternity ring featuring an endless row of eye-catching diamonds. 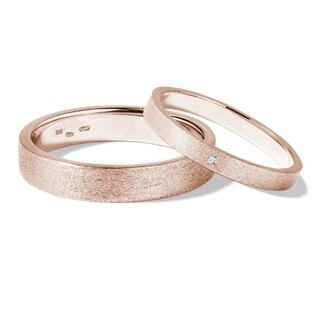 Whether you choose our warm yellow gold, timeless white gold, or romantic rose gold, our KLENOTA rings are sure to bring a sparkle to your eye as you carry out your vows of love and commitment throughout the years!